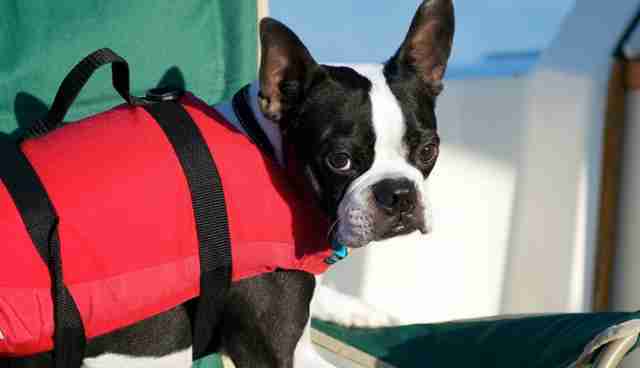 As Huffington Post pointed out earlier this week, water safety for dogs is extremely important -- but it often gets overlooked. 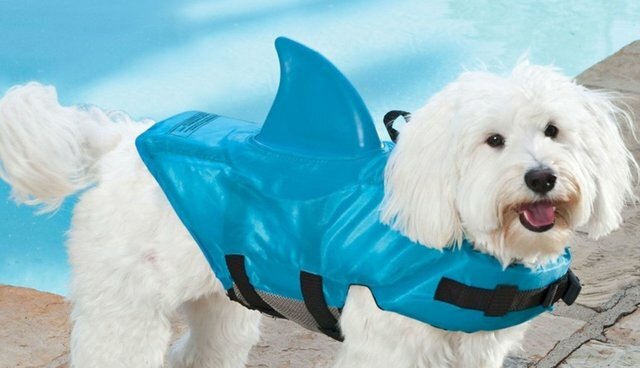 Many pet-owners tend to forget that although dogs can naturally swim, the animals' instinct doesn't always kick in. 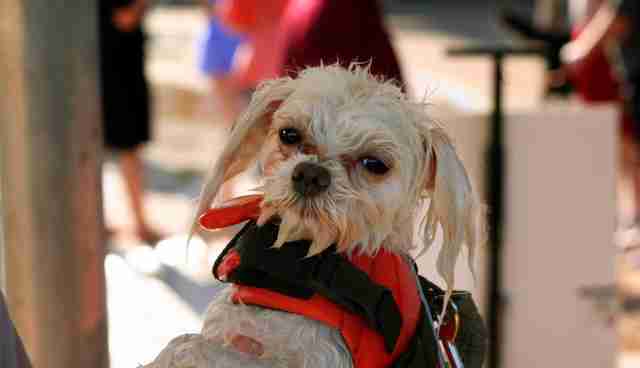 Thousands of dogs drown each year as a result. 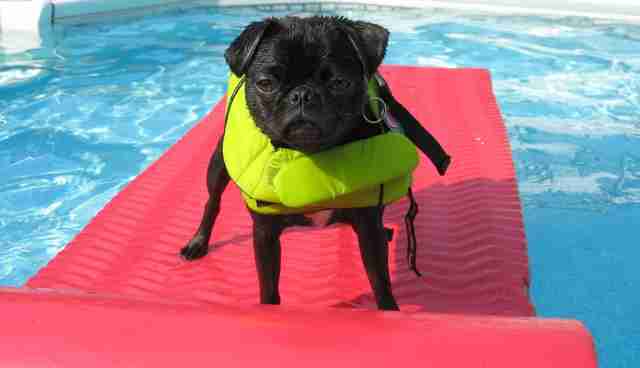 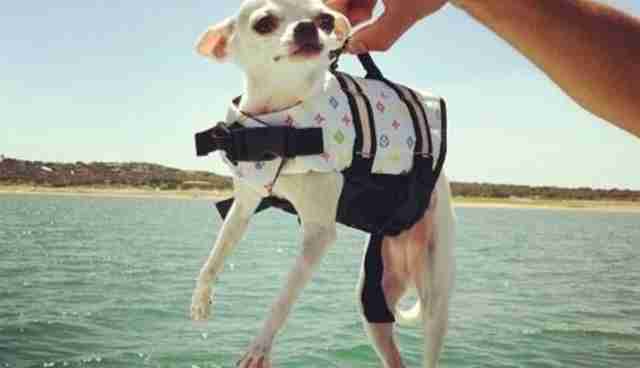 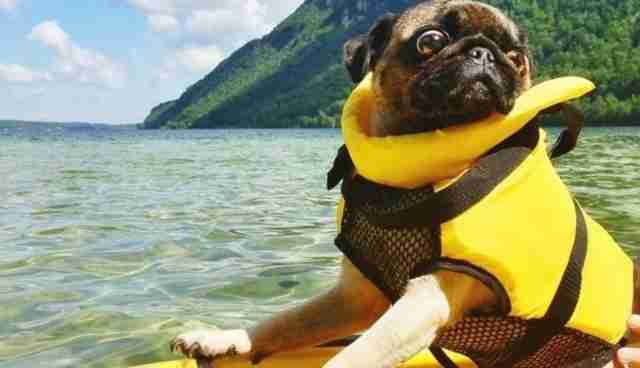 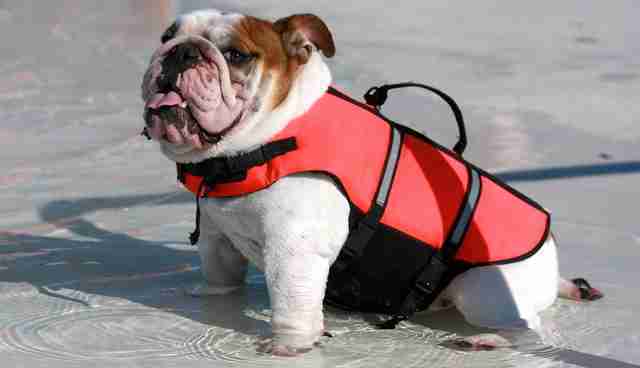 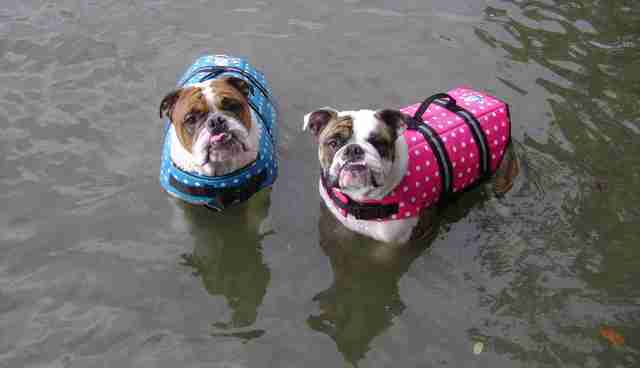 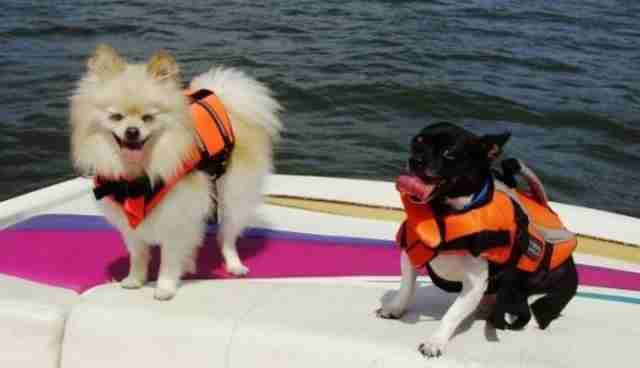 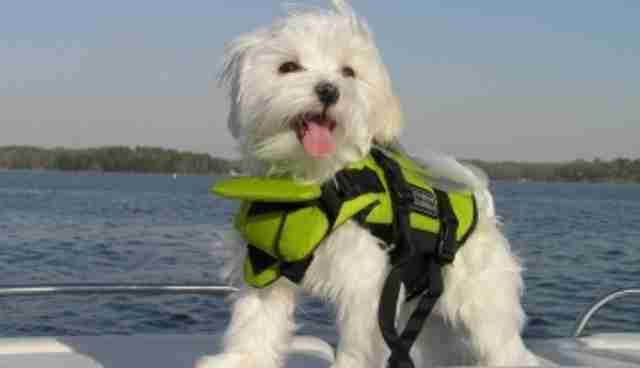 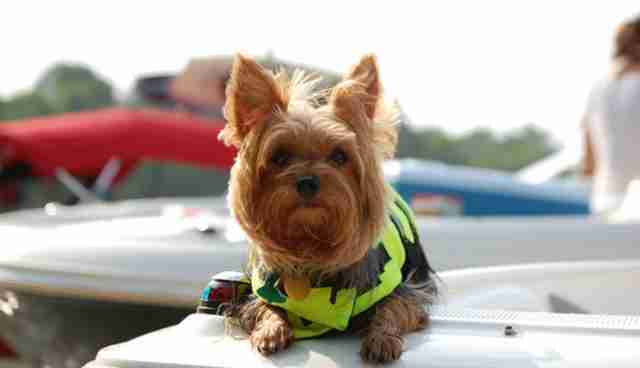 But there's a really easy way to prevent tragedy in the water, and it's really, really cute: get your dog a life vest. 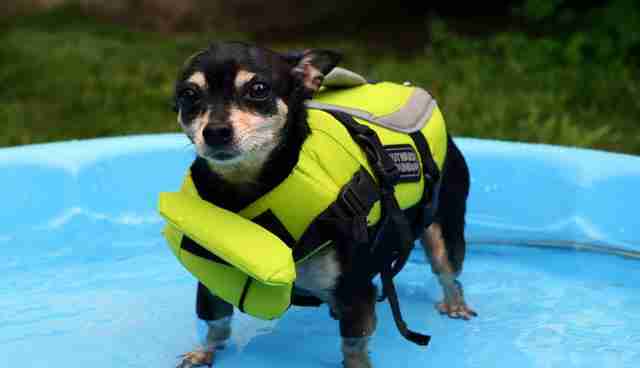 imgur Then, maybe take a picture of your dog, so she or he can be part of this photo series that you probably never thought to Google: "dogs wearing life vests." 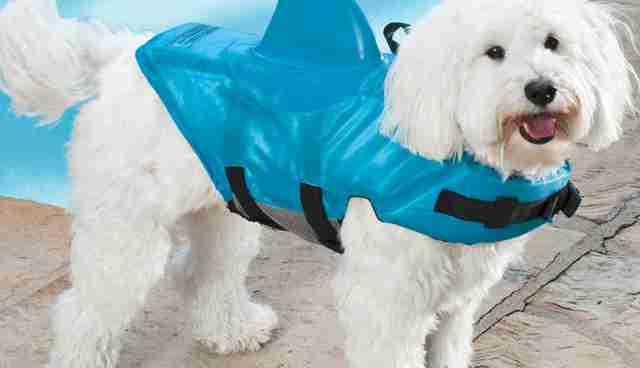 It's worth the time.